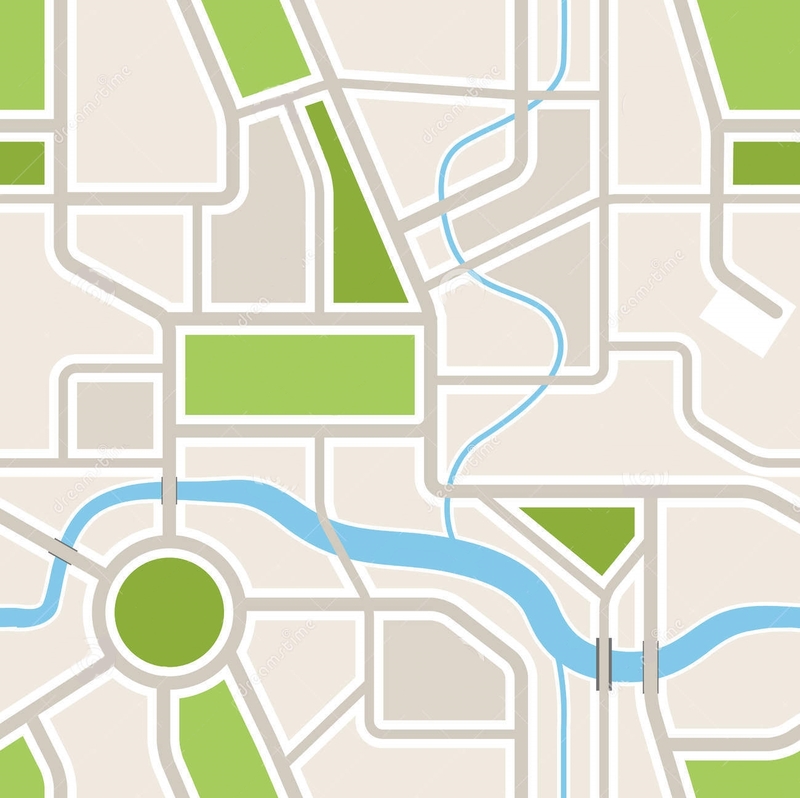 Location privacy is a rapidly developing research area, and the first Location Privacy Workshop (LPW) provides a platform for original research and discussion on all technical aspects of privacy and security of location-based services. Accepted papers will appear in the main conference proceedings (ARES 2019), published by ACM on the International Conference Proceedings Series (ACM ICPS). They will be available on the ACM digital library indexed by Scopus, dblp, etc. Feel free to distribute it! Perspective authors are invited to submit novel contributions, application papers and case studies. Submission should be 6-8 pages in the double-column ACM conference format (template below). Submissions must be anonymous with no author names, affiliations, acknowledgments, or obvious references. Submitted papers will be carefully evaluated based on originality, significance, technical soundness, presentation and clarity of exposition. All accepted papers will be published on the ACM digital library alongside the main conference proceedings, and indexed in Scopus, dblp, etc. At least one author of each accepted paper is required to register for the ARES 2019 conference. Submitted paper must adhere to the ACM SigConf template: LaTeX (recommended), Word. All deadlines are at 23:59 Anywhere On Earth (AOE). 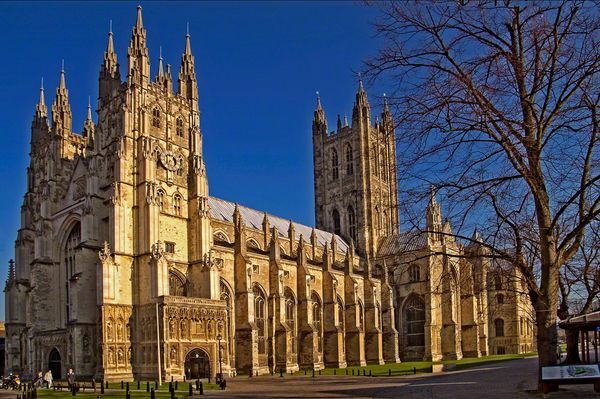 LWP is co-located with ARES 2019, and will be held at the University of Kent, Canterbury, UK. Please refer to the conference website for more information.